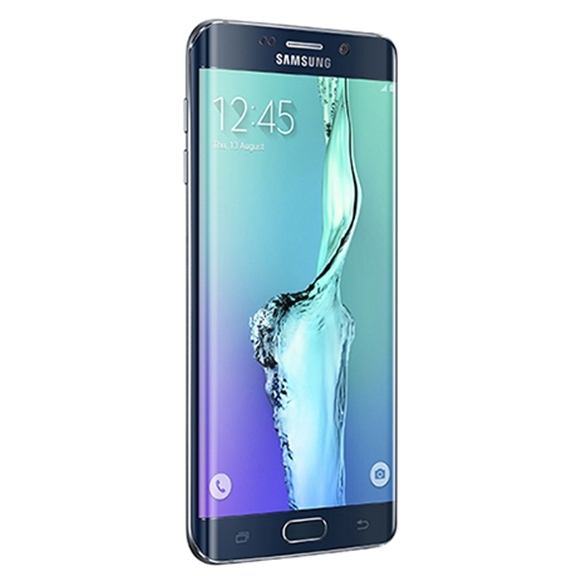 As expected, Samsung has announced a pair of new smartphones at its Unpacked event—the Galaxy Note 5 and Galaxy S6 Edge+. 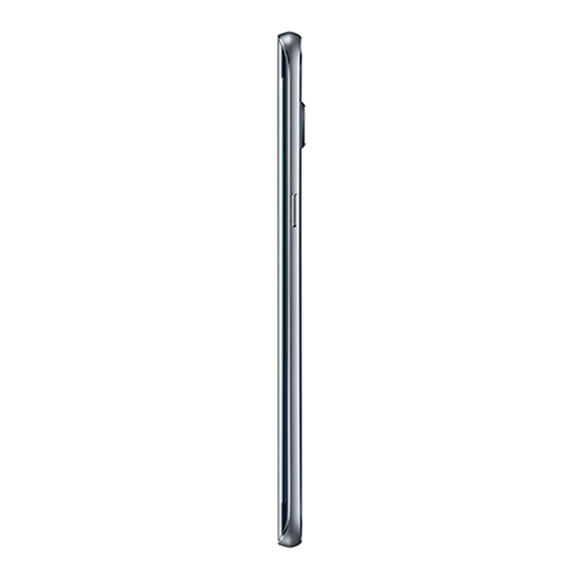 The Note 5 is being presented as a perfect phablet for multitaskers and the S6 Edge+ as an ideal device for multimedia. Let's get all the specs out of the way first. 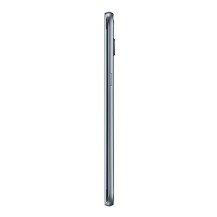 One thing you're probably noticing as you peruse the specs, these two devices are very, very similar. 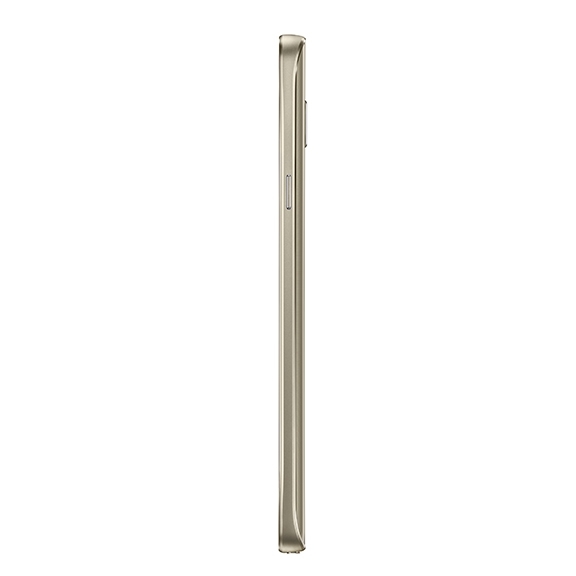 The S6 Edge+ is a little smaller and lighter, and the screen is curved. The internals are more or less the same, though. 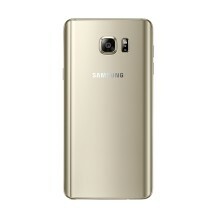 Both phones have a non-removable 3000mAh battery, Exynos 7420, 4GB of RAM, and a 16MP camera. 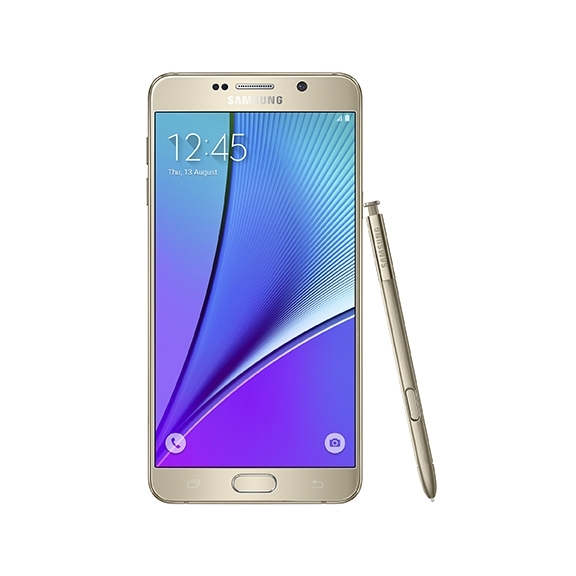 The Note 5 has an S Pen stylus built in, of course. 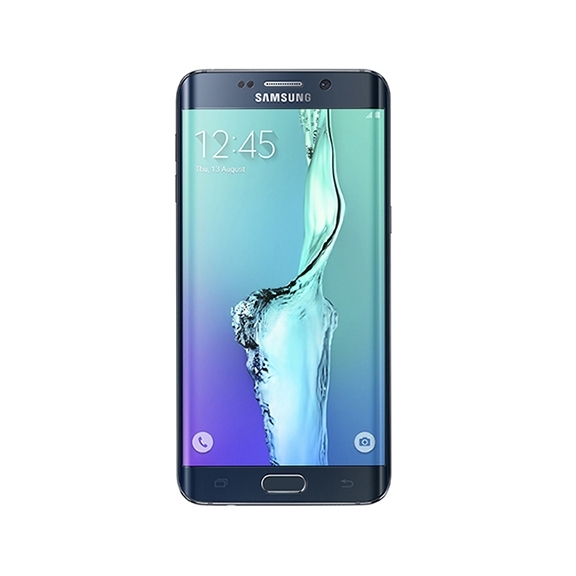 The new Note 5 takes its design cues from the Galaxy S6, but Samsung has made the glass back slightly curved so it's easier to hold. 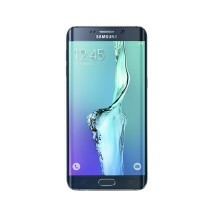 The device is slightly smaller physically than the Note 4 with a screen that's the same size. 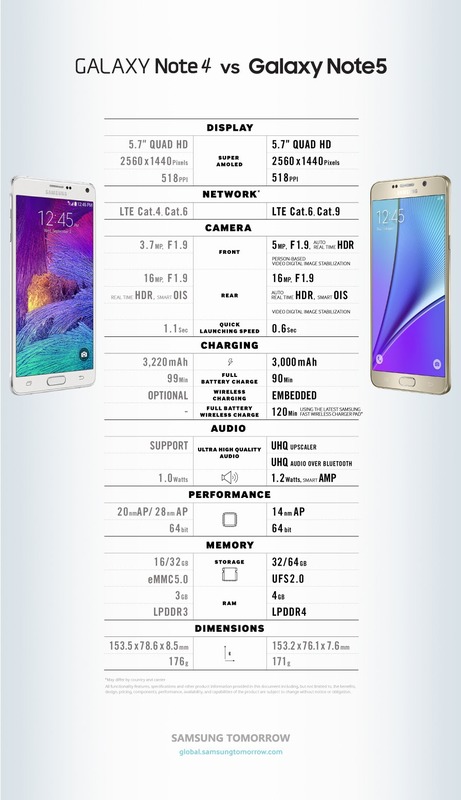 The S6 Edge+, on the other hand, is just a giant S6 Edge. 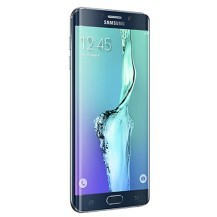 Both phones also have fast wireless charging, which Samsung says is capable of filling the battery in just two hours. In the US, the Galaxy S6 Edge+ will be available in Black Sapphire and Gold Platinum, and the Galaxy Note 5 will be available in Black Sapphire and White Pearl. Both will come in 32GB and 64GB variants. It sounds like no microSD cards in these phones either. The launch date in the US and Canada is August 21st and pre-orders are live this afternoon.